We utilize the latest transmission diagnostic equipment to accurately diagnose your transmission problem. Our rebuilders are ASE certified and our technicians obtain specialized transmission training & education. Our Master Technician holds ASE Certifications in: Engine Repair, Automatic Transmission/Transaxle, Manual Drive Train and Axles, Suspension and Steering, Brakes, Electrical/Electronic Systems, Heating and Air Conditioning, and Engine Performance. 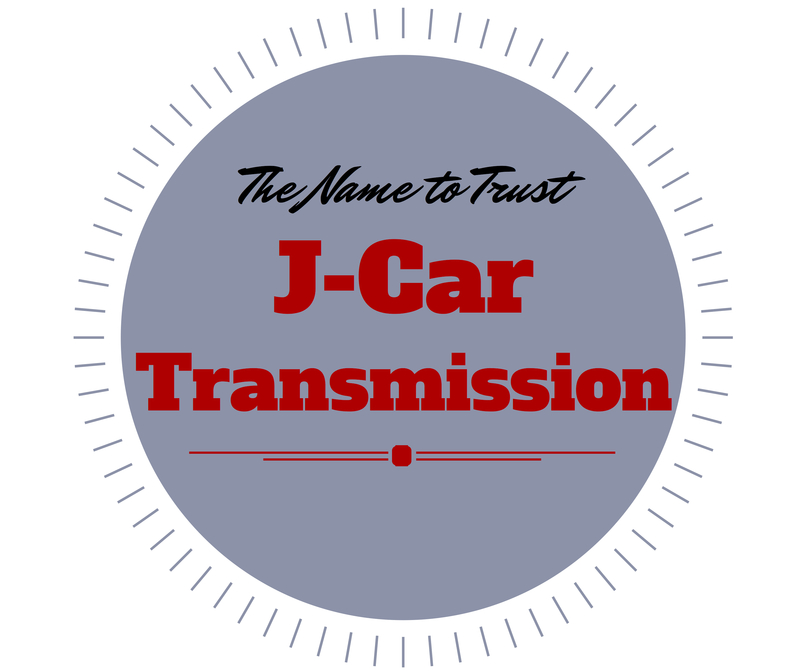 At J-Car Transmission, honesty and quality are our top priorities. We take pride in our work and strive to satisfy our customers with our service. That is why all major transmission rebuilds come with a 1-year/20,000-mile warranty. Longer warranties and nationwide coverage are also available.